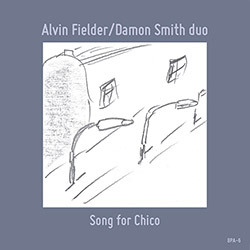 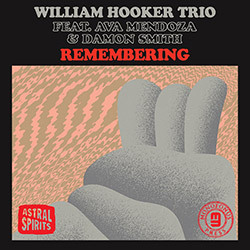 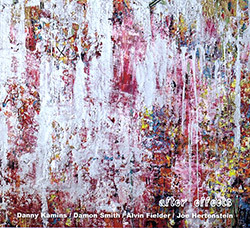 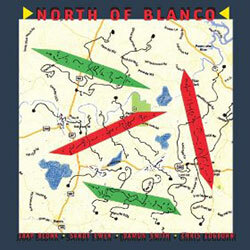 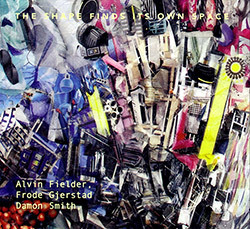 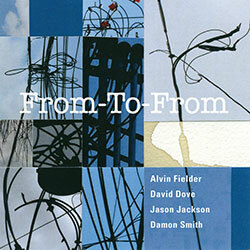 A great example of traditional free improvisation spanning generations from the quartet of Danny Kamins on baritone saxophone, Damon Smith on double bass, and two drummer/percussionists--Alvin Fielder and Joe Hertenstein--for 10 tracks of swinging free music recorded in the studio in Texas, 2016, jazz with a lyrical intention and powerful rhythmic underpinnings. 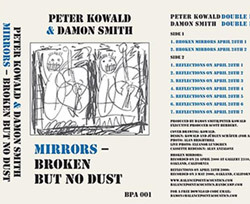 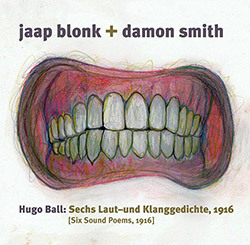 Recorded in 2001 at Gallery 2310 in Oakland, California, young Bay Area double bassist Damon Smith met German free improvising master Peter Kowald for two sets of lively, explorative and technically superb improvisations: "Broken Mirrors" and "Reflections". 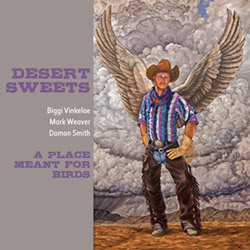 A live recording at the Outpost from a tour in 2013, the first time the Desert Sweets trio of Biggi Vinkelo on sax & flute, Mark Weaver on tuba and didgeridoo, and Damon Smith on double bass, reuniting after their 2001 recording for a beautiful album of intimate improvisation. 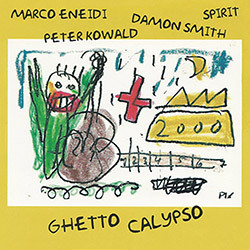 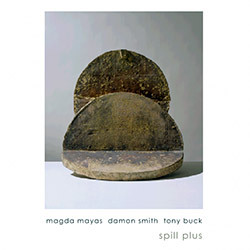 17 succinct improvisations recorded in 2000 from the trio of the late and legendary German free improvising bassist Peter Kowald, West Coast bassist Damon Smith, and alto saxophonist Marco Eneidi, powerful and lyrical improv with a nod to Ayler amidst brilliant playing. 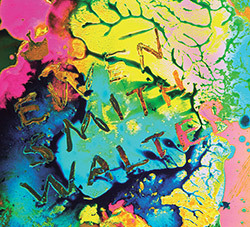 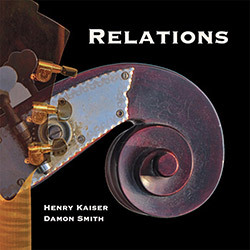 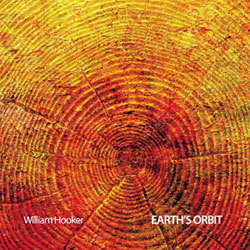 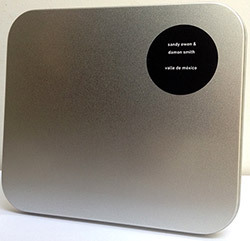 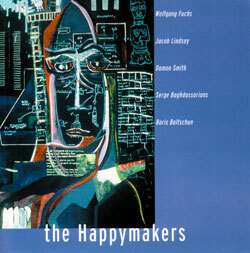 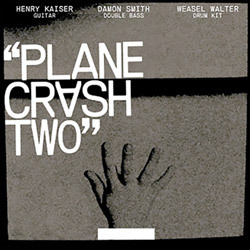 The duo of Henry Kaiser and bassist Damon Smith perform 8 free improvisation with titles from the book "Company Week" by Peter Riley, a commentary on Derek Bailey's 1997 collective, Kaiser using a 1998 Monteleone Radio Flyer 7 string guitar at the request of Smith. 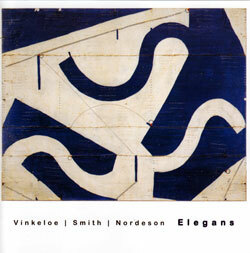 Known for his trio work with Barre Phillips and the late Peter Kowald, alto saxophonist & flautist Biggi Vinkeloe leads a trio with bassist Damon Smith and drummer/vibraphonist Kjell Nordeson through 14 original group improvisations of elegance and style. 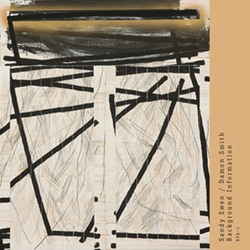 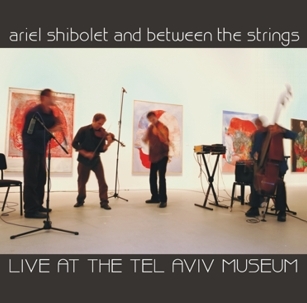 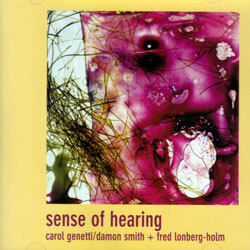 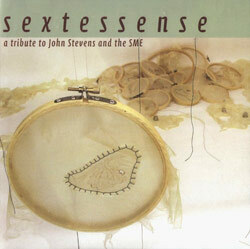 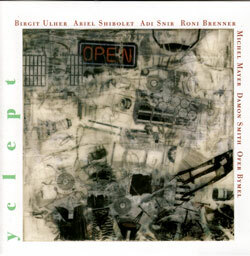 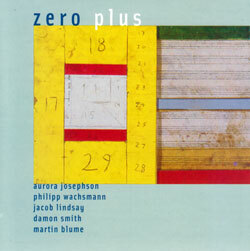 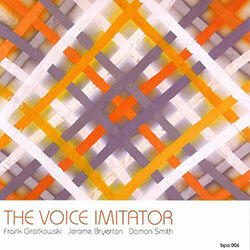 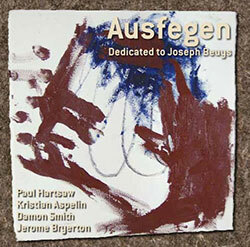 Unusual improvisational forms from the quartet of saxophonist Paul Hartsaw, guitarist Kristian Aspelin, bassist Damon Smith and percussionist Jerome Byrerton, recording in Oakland, CA in 2006.